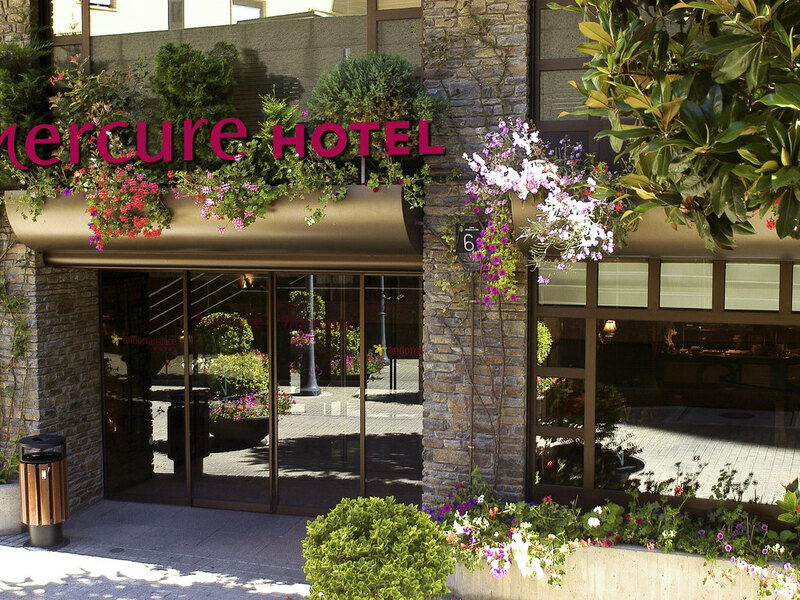 Located in Andorra city center, in the heart of the Pyrenees, the Mercure Andorre hotel provides a warm welcome all year round. The hotel is easily accessible by car and features an indoor car park. We offer spacious, non-smoking, air-conditioned rooms.E njoy regional cuisine in our 3 restaurants and relax in our tranquil bar. Why not work out in our fitness center or unwind in our pool and spa (sauna, whirlpool bath, Turkish bath)? Choose relaxation in the heart of the Pyrenees: skiing, walking, mountain biking, climbing, shopping. So many activities await you! Enjoy a moment of relaxation in our spacious and comfortable rooms. Choose a Standard Room or Superior Room with a wider range of services.